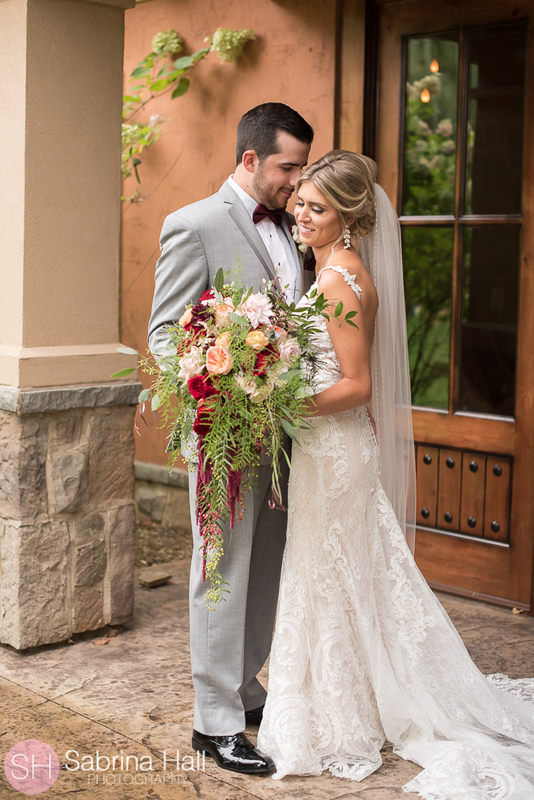 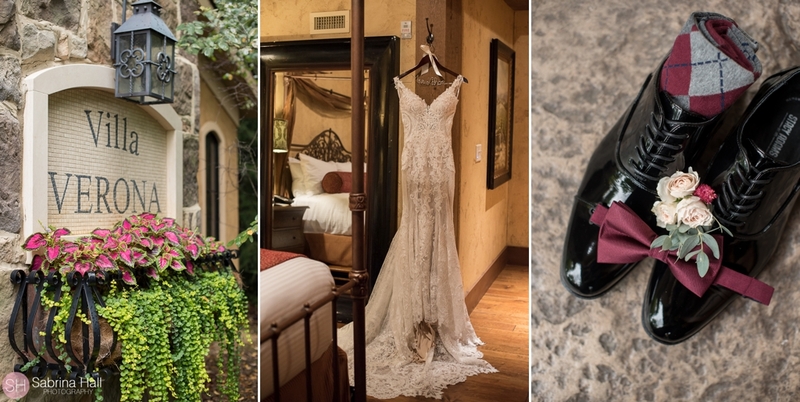 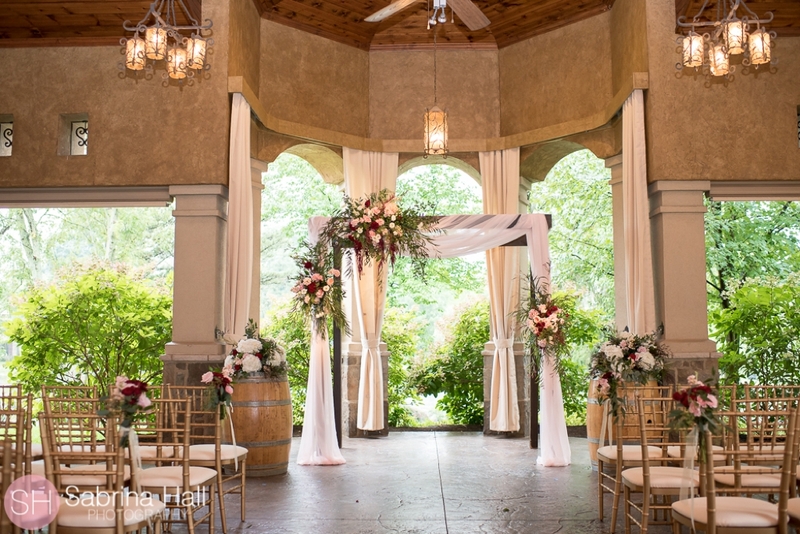 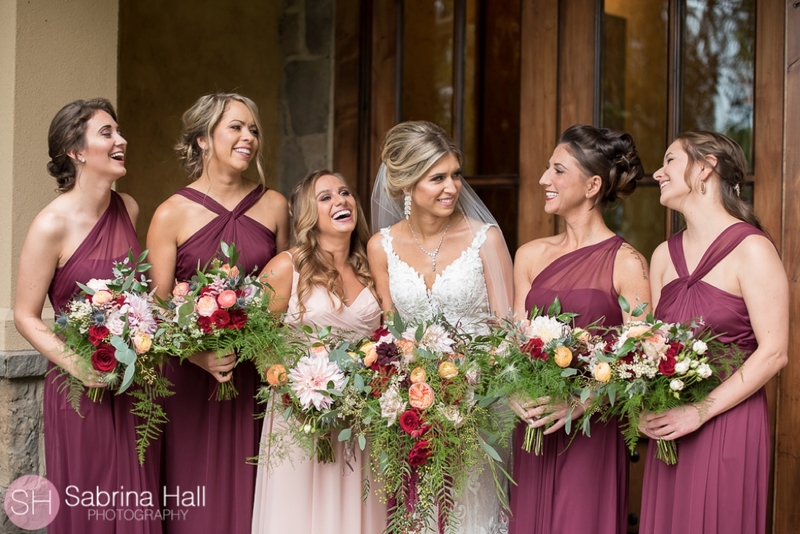 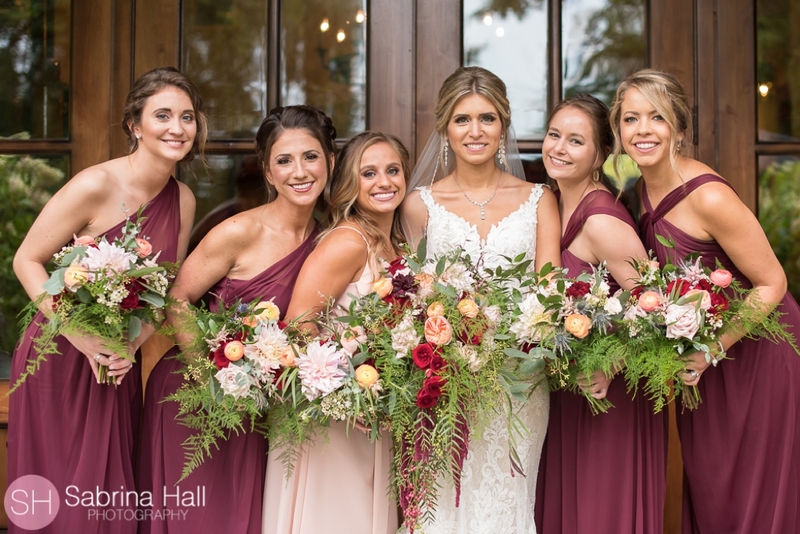 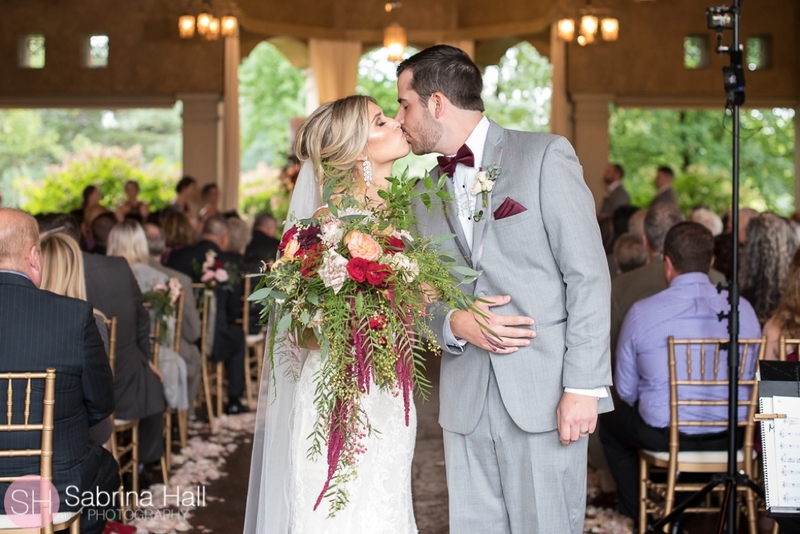 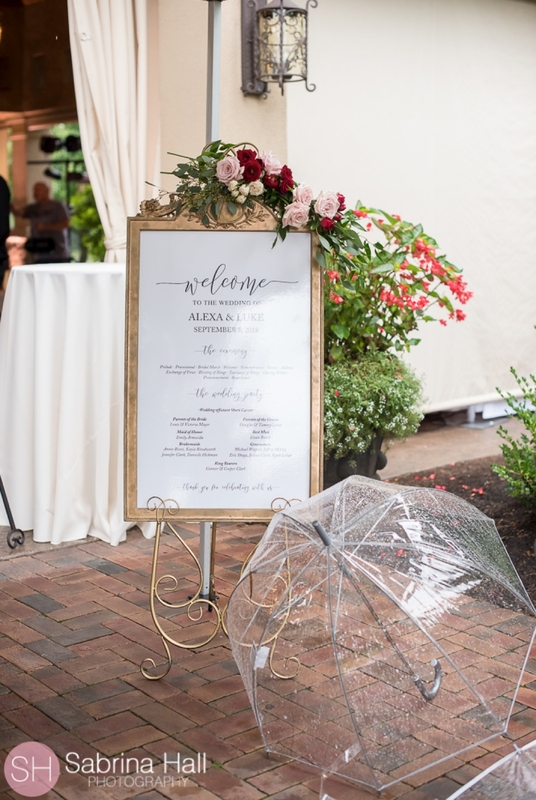 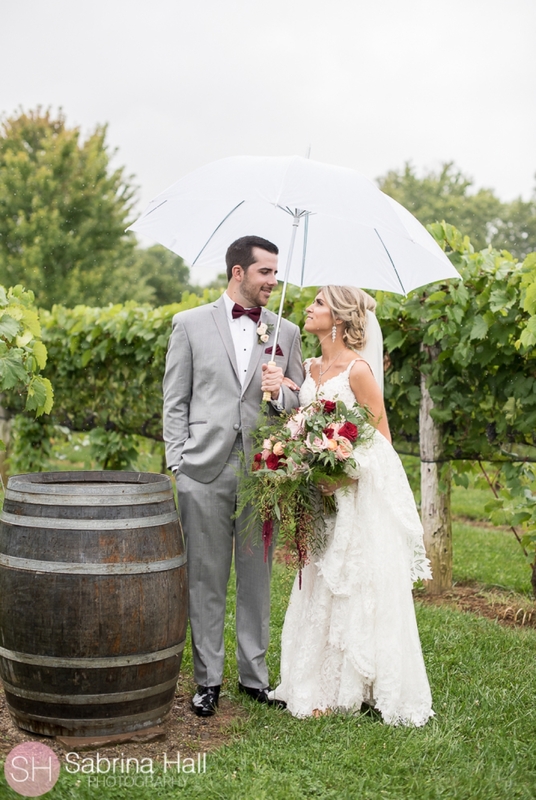 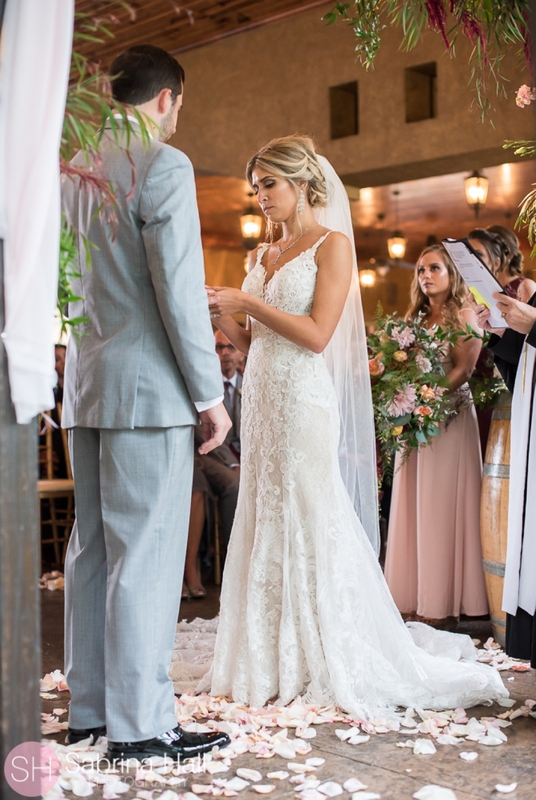 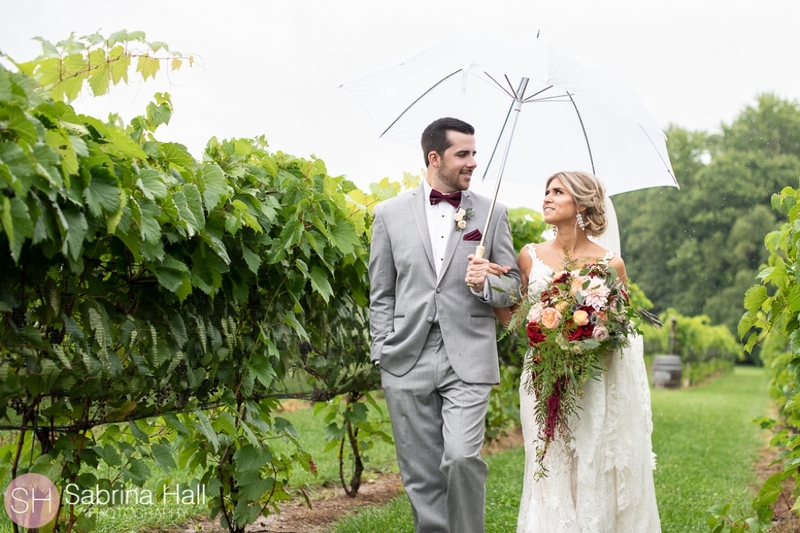 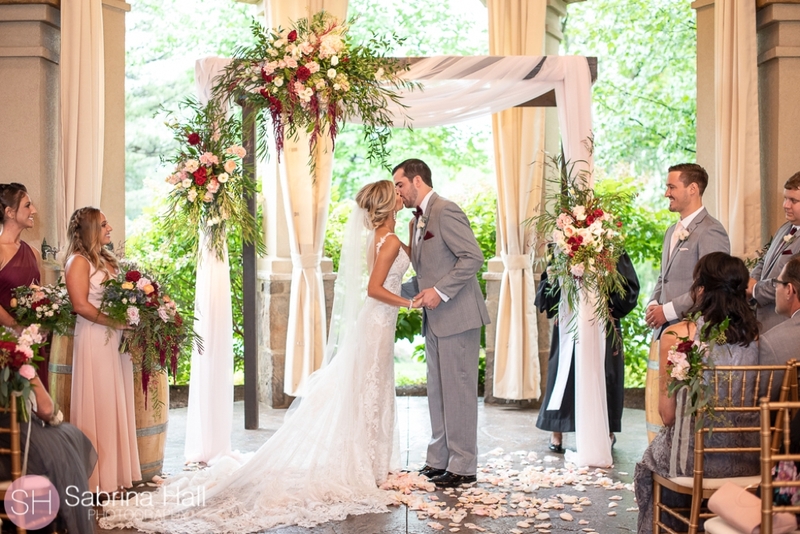 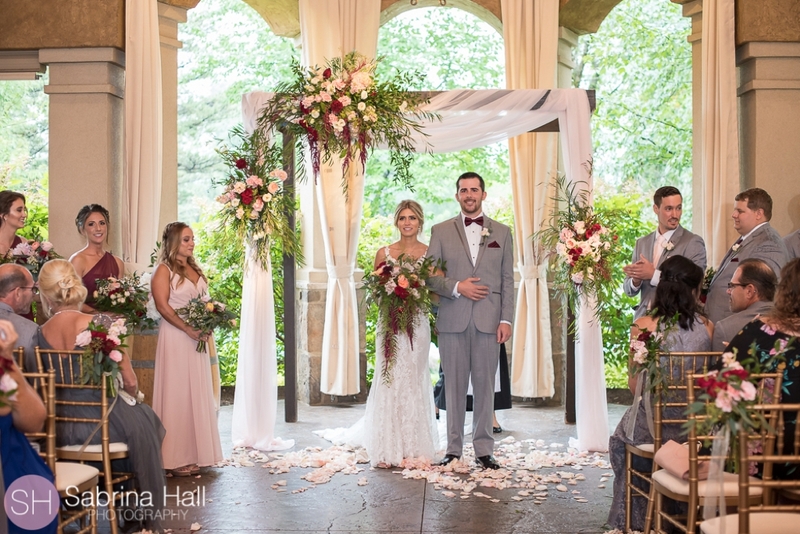 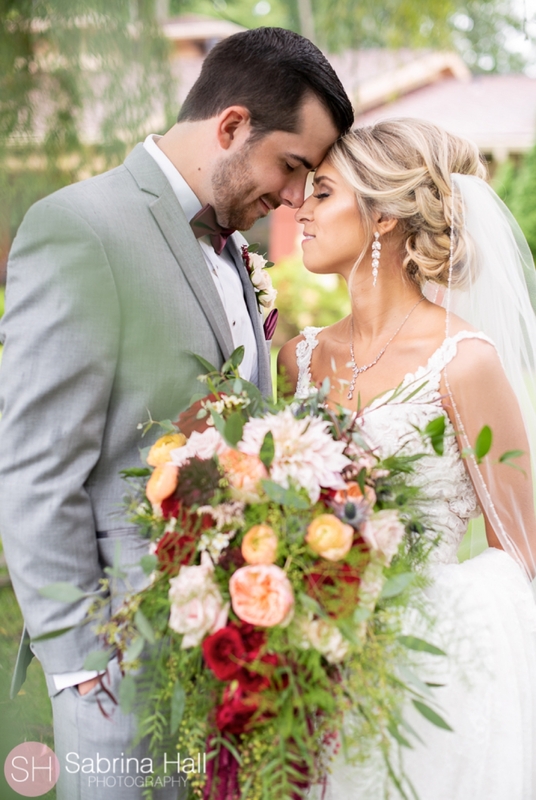 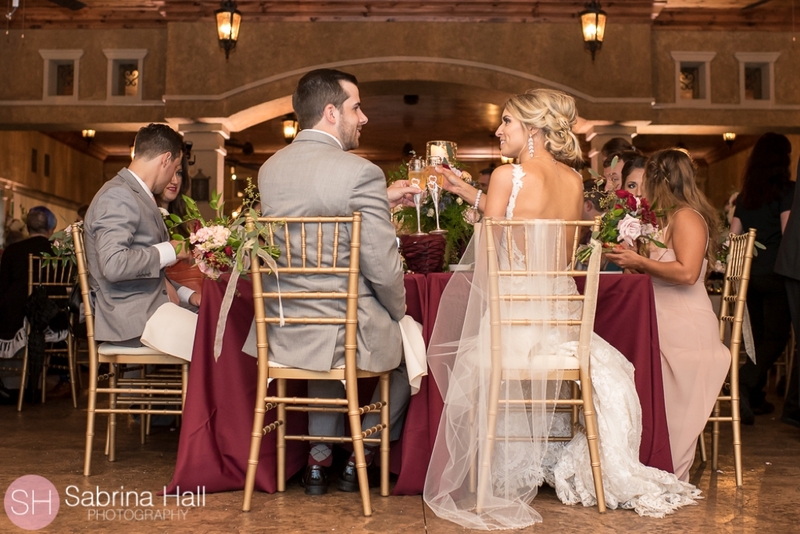 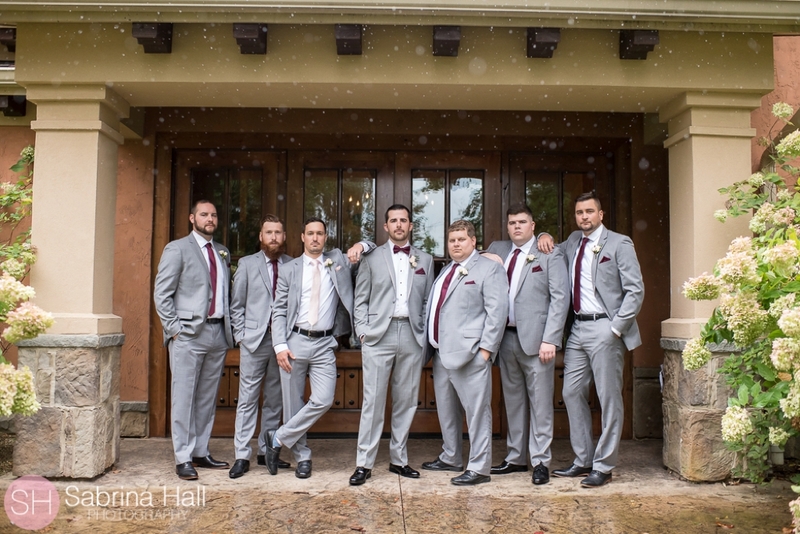 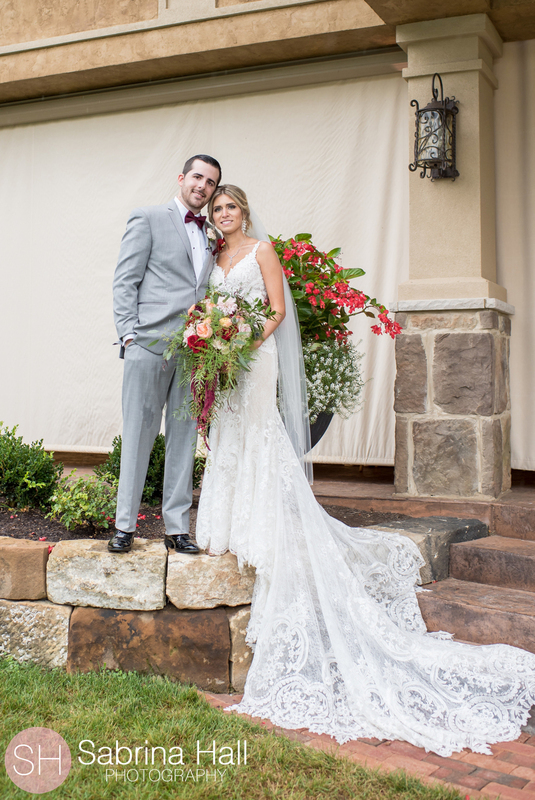 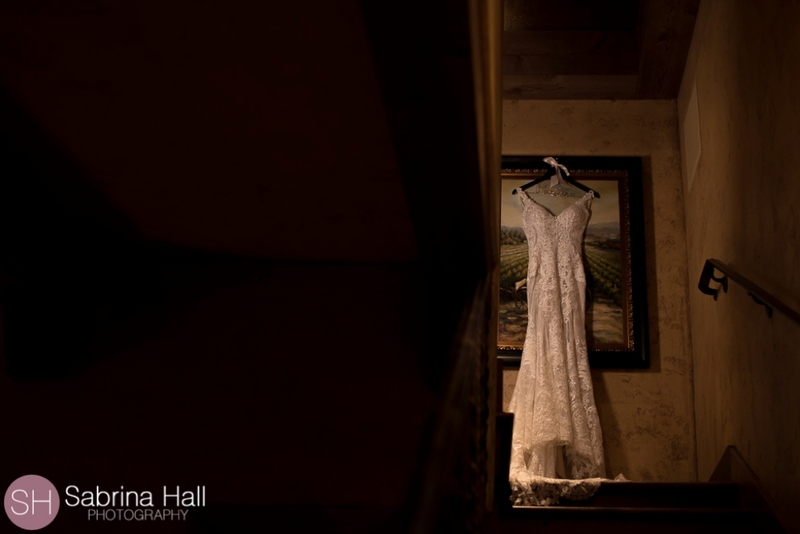 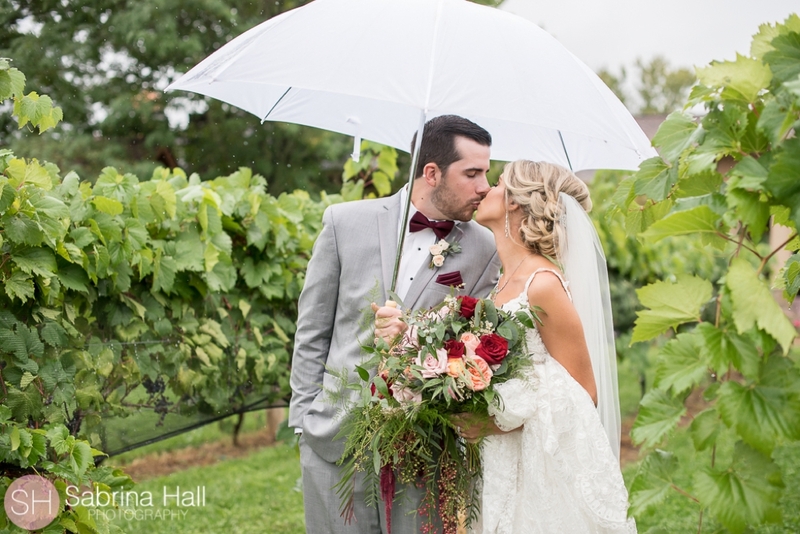 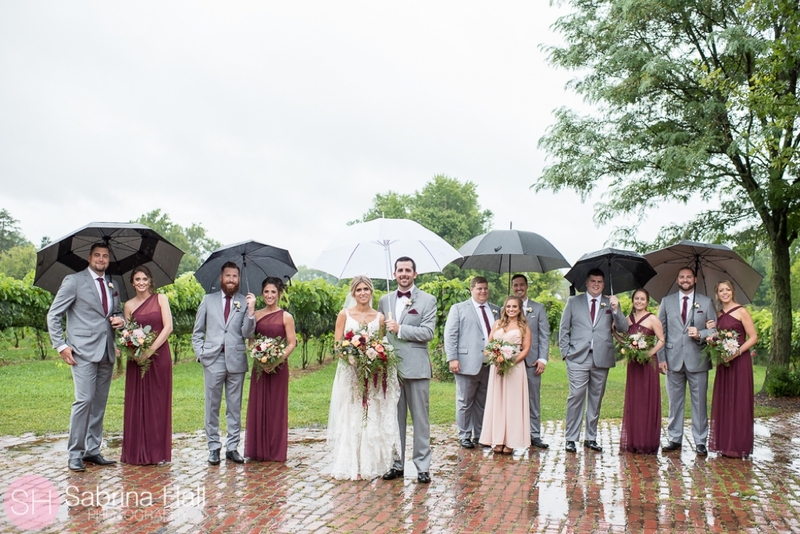 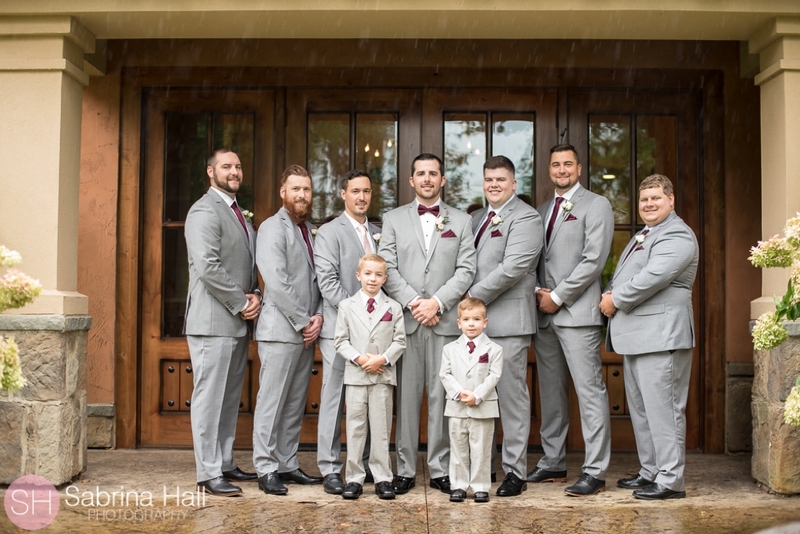 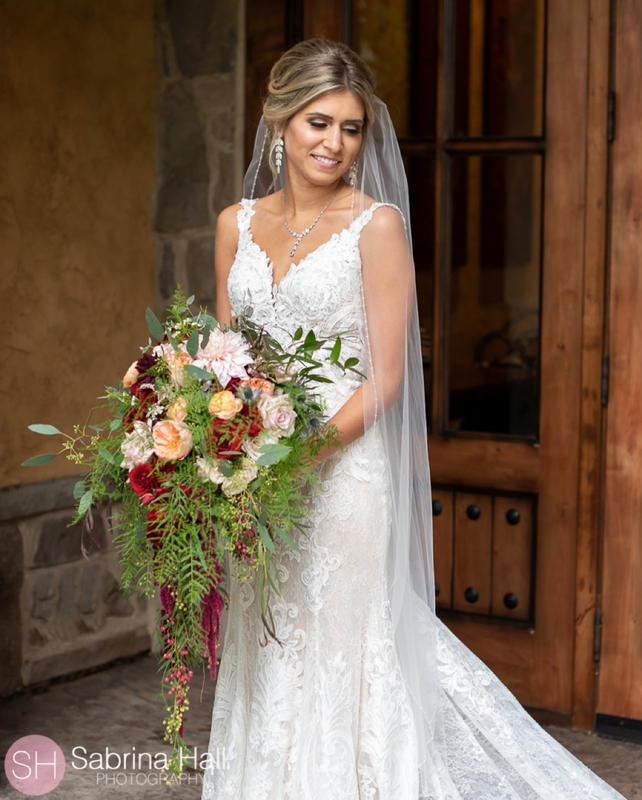 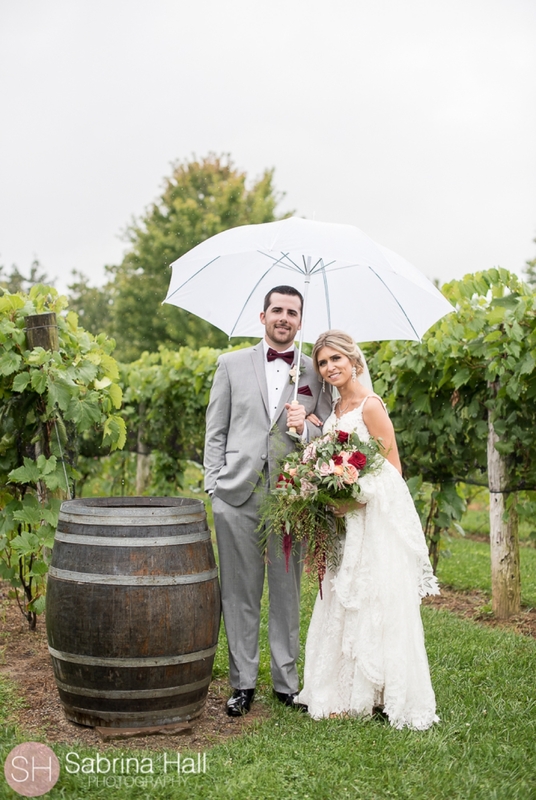 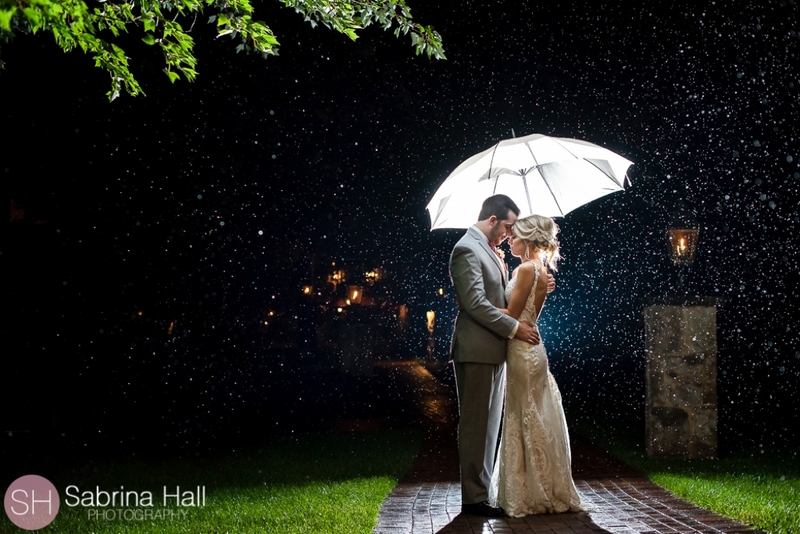 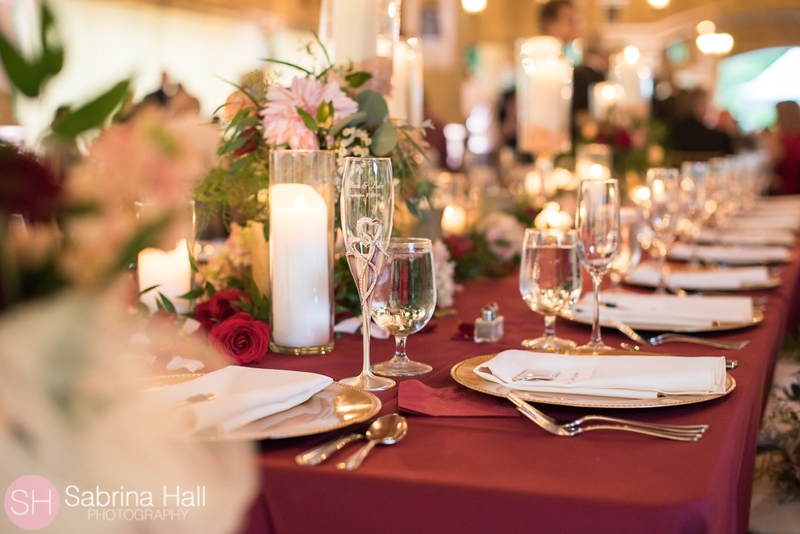 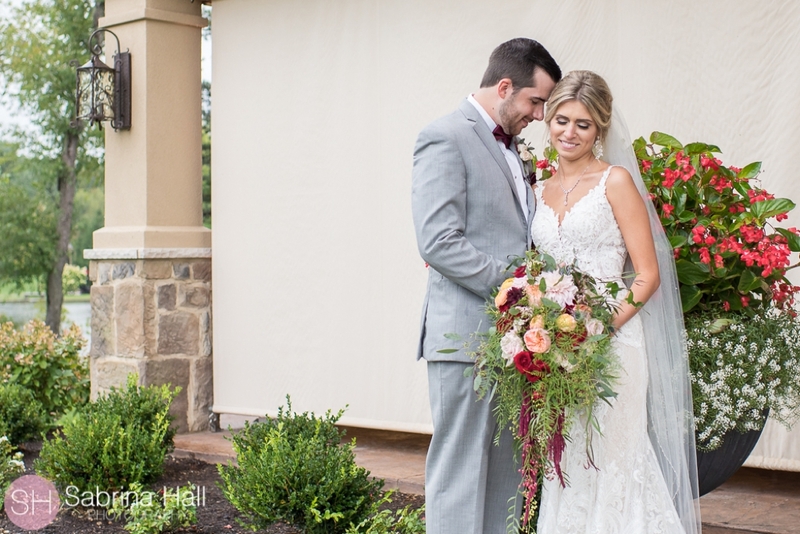 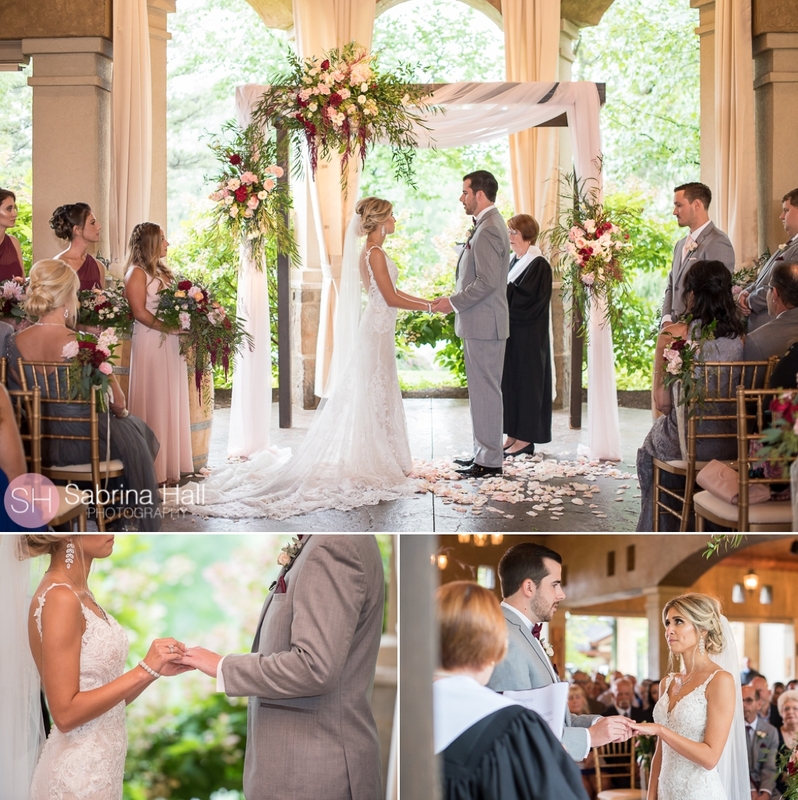 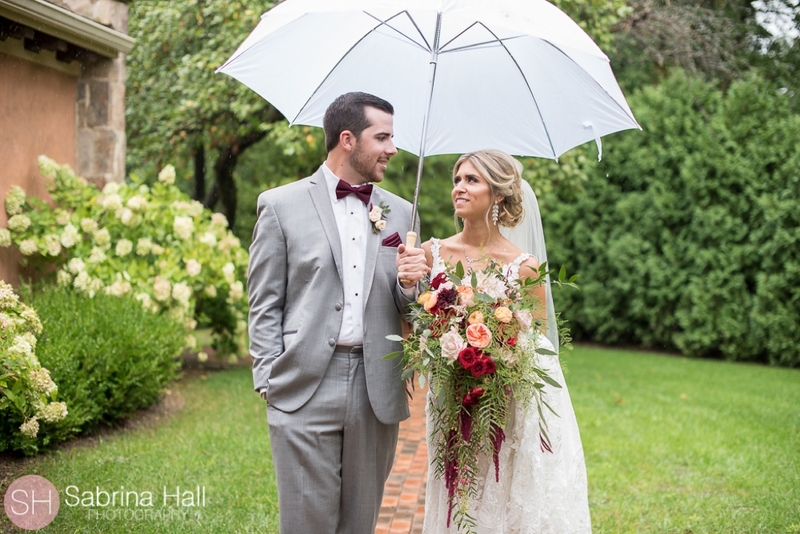 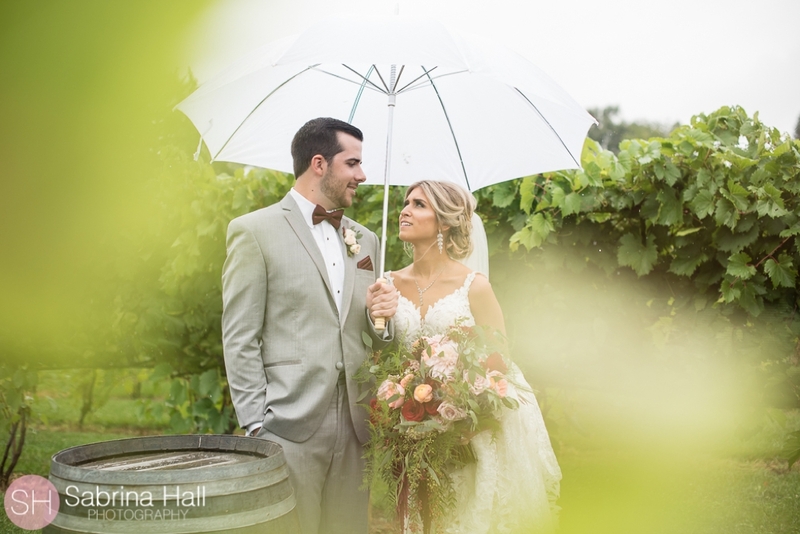 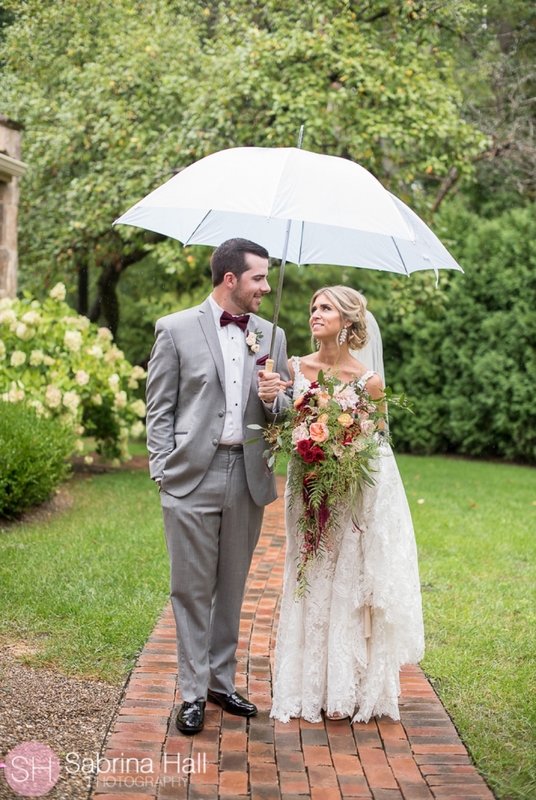 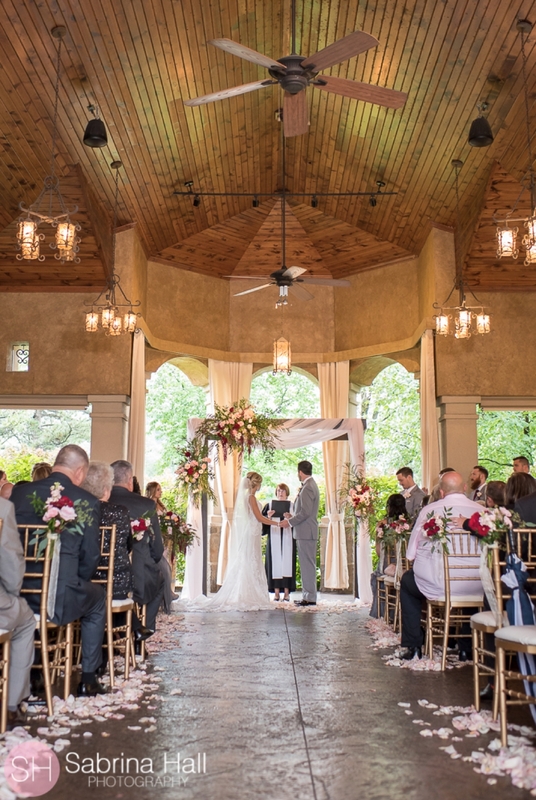 Alexa and Luke had a gorgeous wedding at Gervasi Vineyard in Canton Ohio. 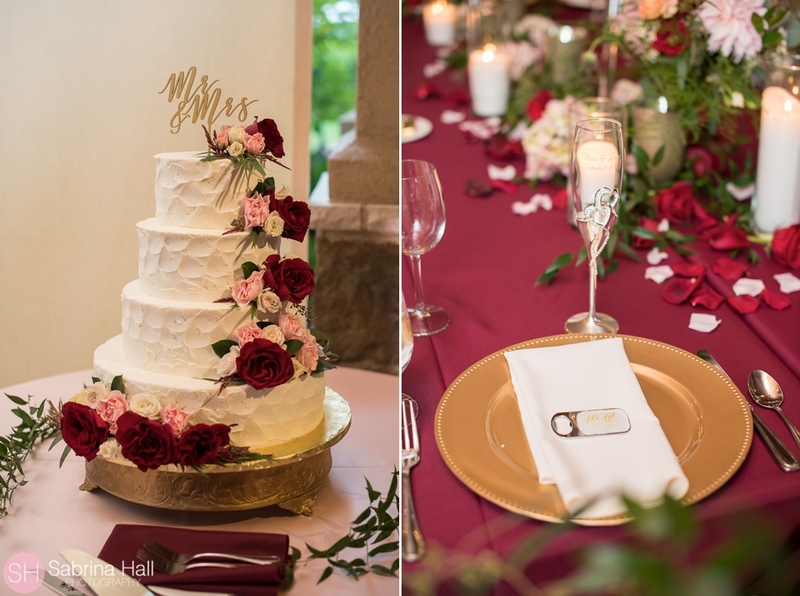 Every details was perfect! 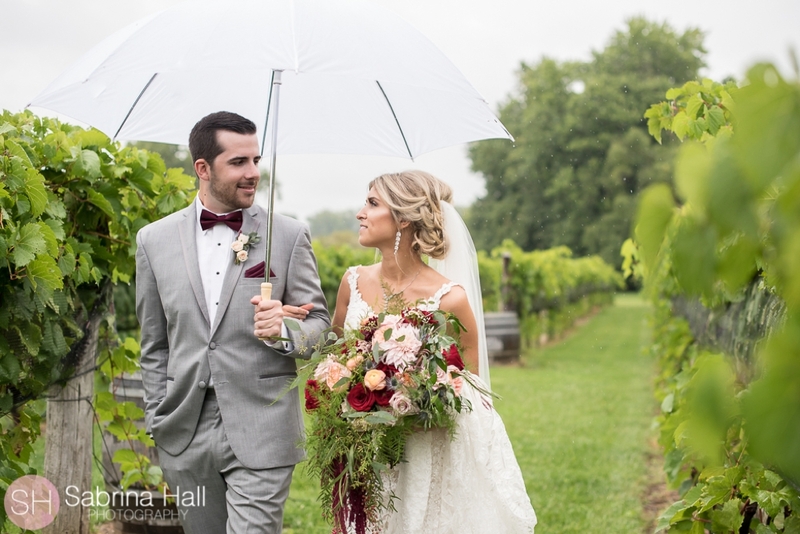 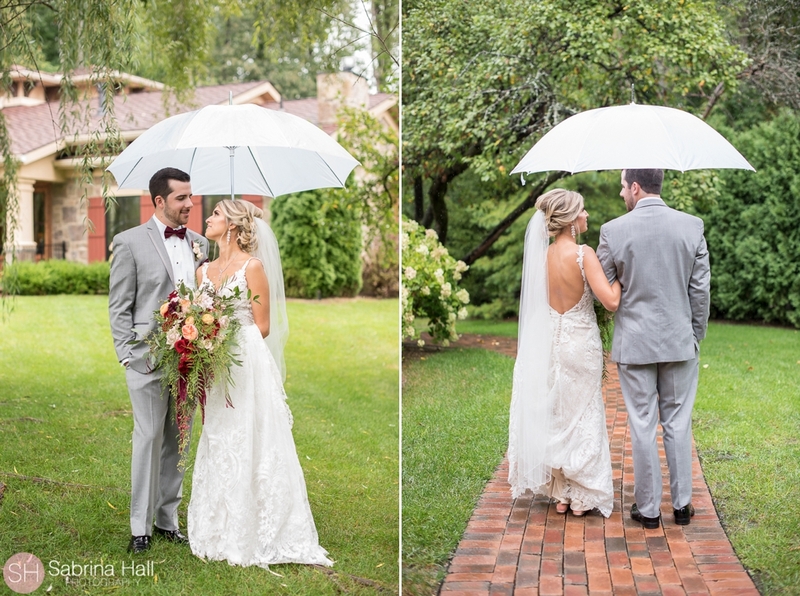 It might have rained all day but it was all good luck for these two! 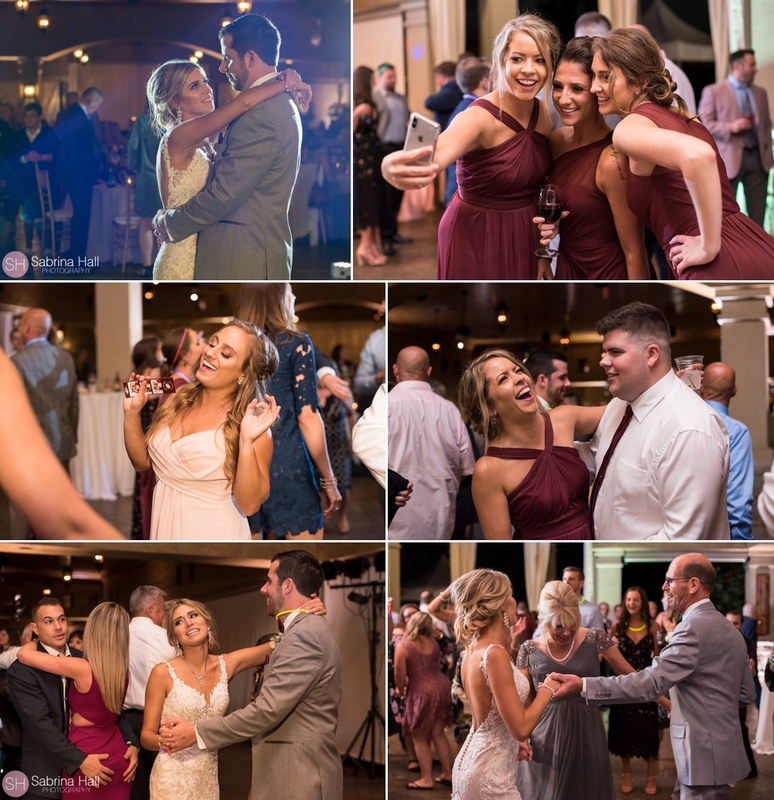 Alexa and Luke are such an amazing & fun loving couple! 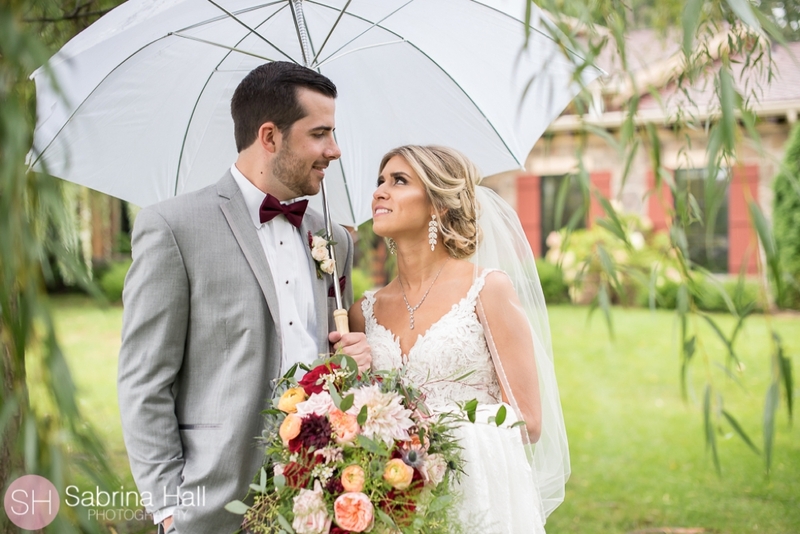 I feel so lucky to had been apart of their very special day. 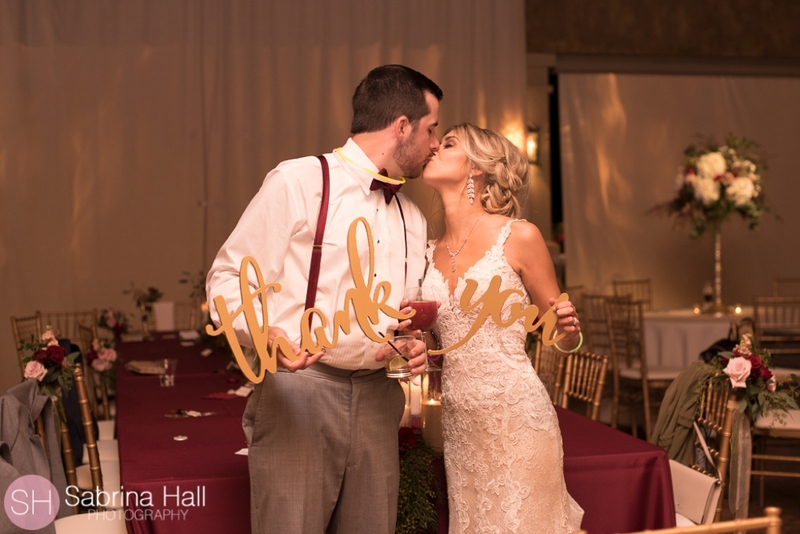 Congratulations you two!! 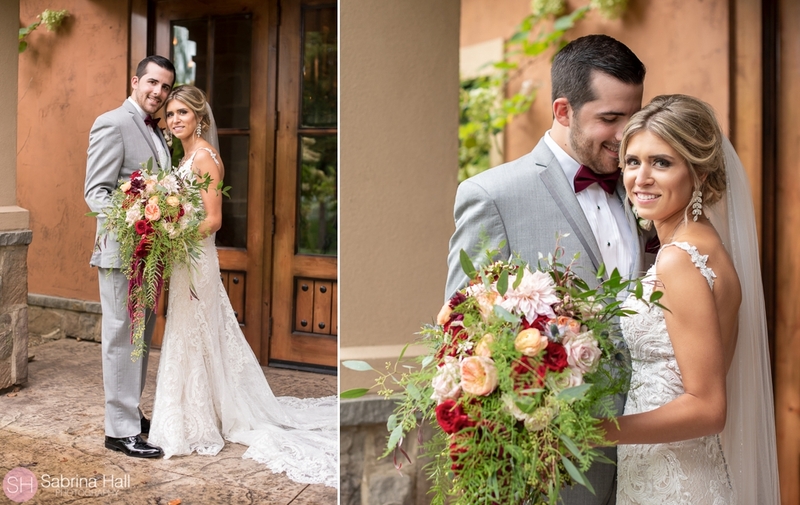 Alexa & Luke’s Romantic Engagement Session at Gervasi! 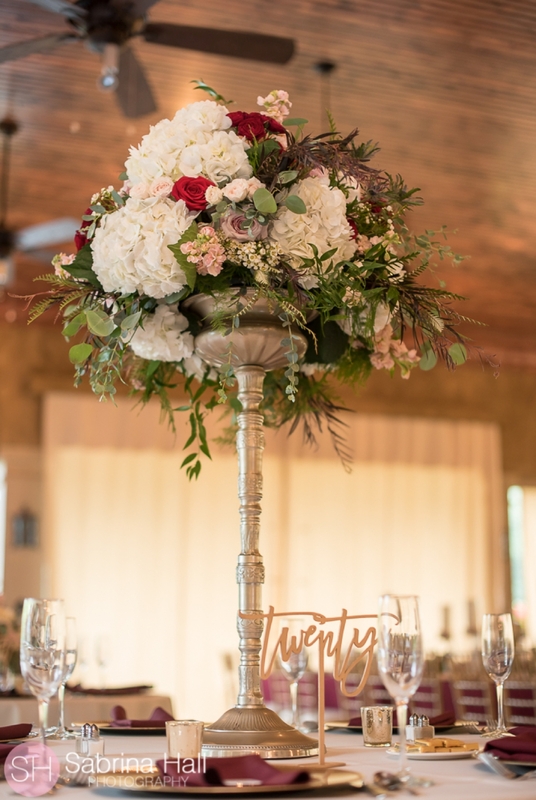 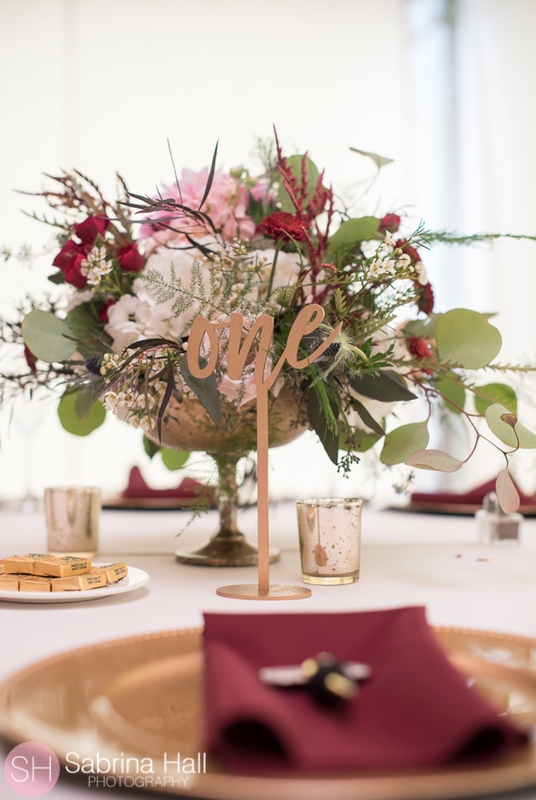 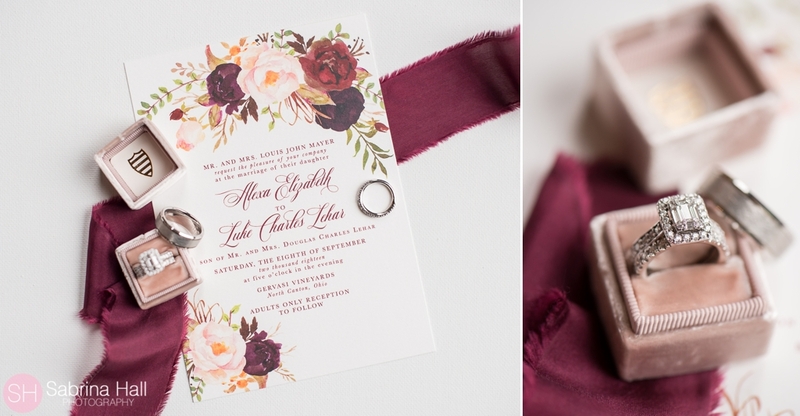 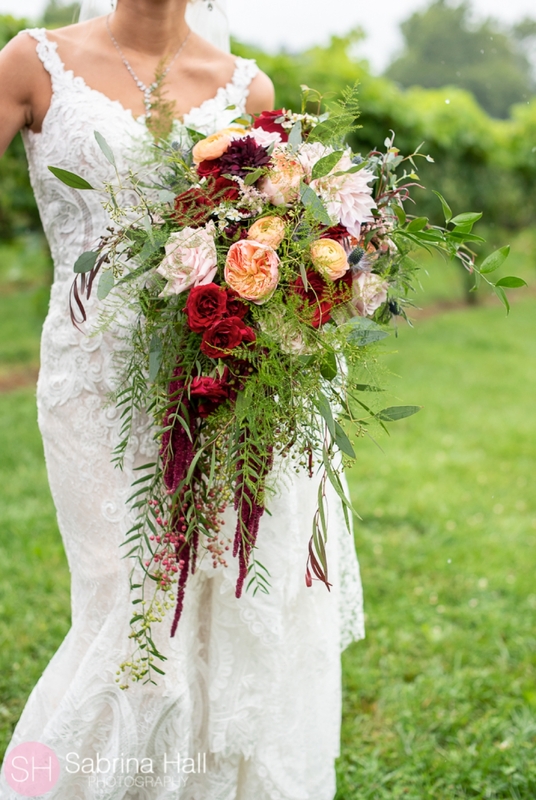 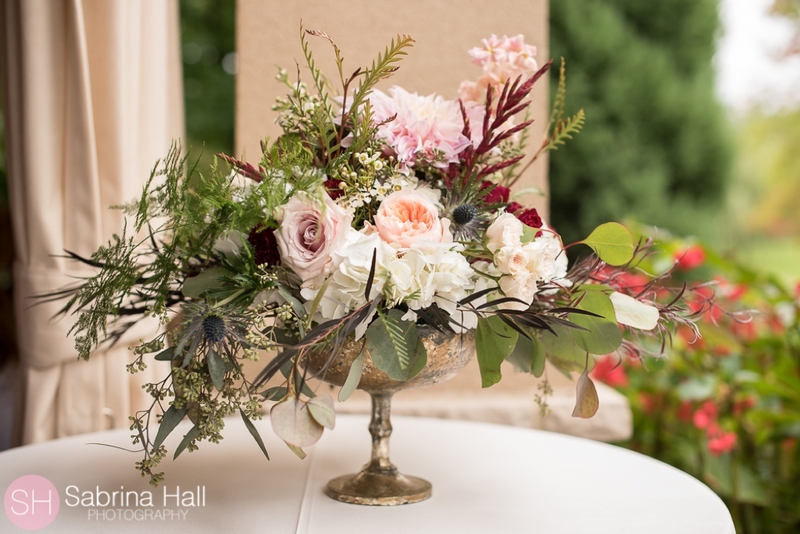 Gorgeous florals by Nikki’s Perfect Petal Designs!